That was a great move by Malcolm last week. It couldn’t have been better planned. He saves all members of his alliance and gets rid of the leader of the other alliance. Now, the alliances can change once again. Erik, the flip-flopper, was the only one who changed his vote and didn’t vote like his alliance, but the Survivors expected this from him. Back at camp, everyone has a meeting except the tribe members at the bottom. Stealth R Us have an executive meeting. They think that Malcolm, Reynolds and Eddie don’t have an idol anymore, so they will split the vote. After they make a S-R-Us cheer, Cochran motions to the camera that they are all insane. I agree. 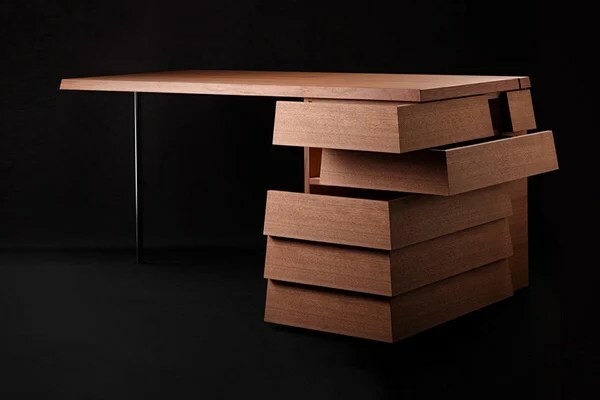 There’s a saying that the right desk will make any office, and that’s probably true of this amazing desk. It’s got a few tricks up its sleeve, so that it remains multi-functional while still looking g in your office or at home. I used to think that Bluetooth speakers were pretty superfluous, until someone gave me one. From then on, I’ve used one almost every day. 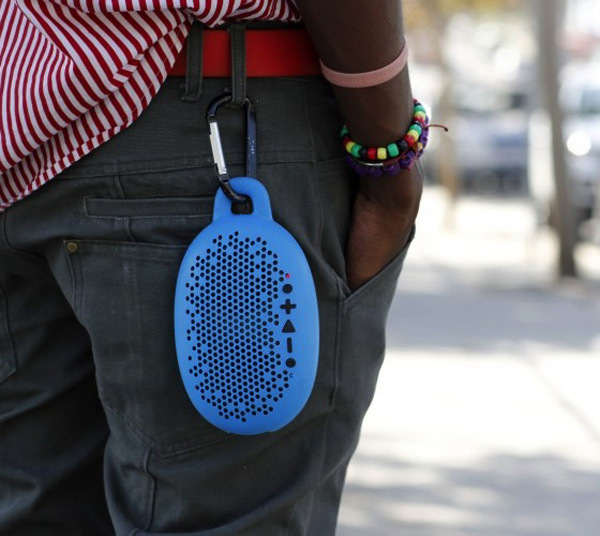 The Urchin is a rugged new Bluetooth speaker and features interchangeable silicone skins, giving it a distinctive look. Living in the moment is an admirable saying, but it’s not always easy to do so. 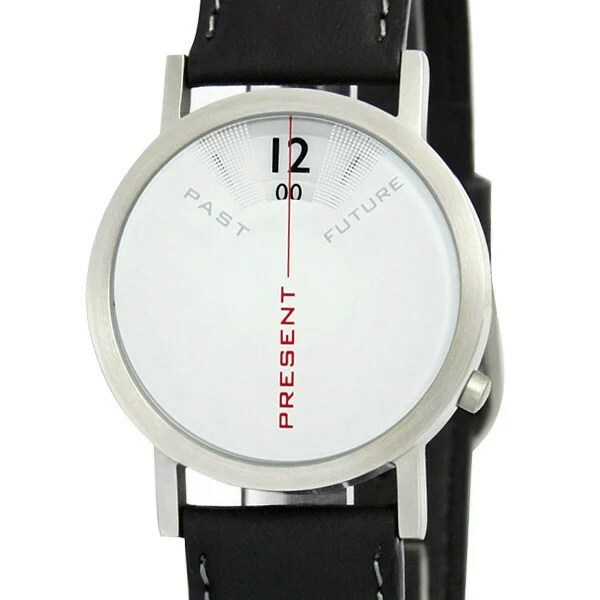 This watch tries to remind you that there’s no time like the present. Having something like this strapped to your wrist makes it easy to remember.